Harbor Magic Hotels offers your guests accommodations in the heart two popular Baltimore neighborhoods: Fell’s Point and the Inner Harbor. They can enjoy comfortable guests rooms and explore the history of Charm City. Pier 5 Hotel offers 66 guests rooms with electric style amenities. Our boutique hotel is located near Baltimore attractions for your guests to explore before the big day. Admiral Fell Inn is located in the center of shopping, dining and entertainment and nightlife. Enjoy 80 pet-friendly rooms and suites in beautifully restored historic buildings, some of which date back to the 1770s. 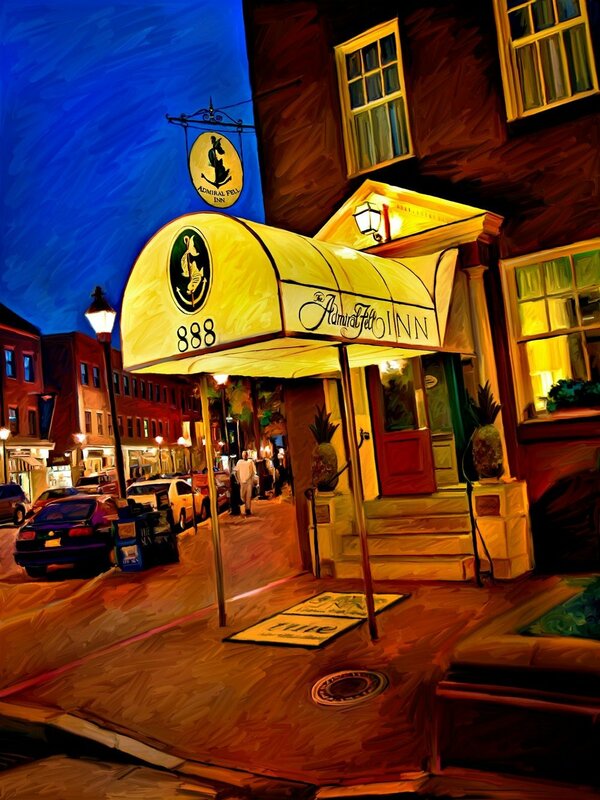 The Inn at Henderson's Wharf is 38-room hotel situated in a quiet Fell's Point corner. We are walking distance to neighborhood's attractions, shopping, dining, and nightlife.